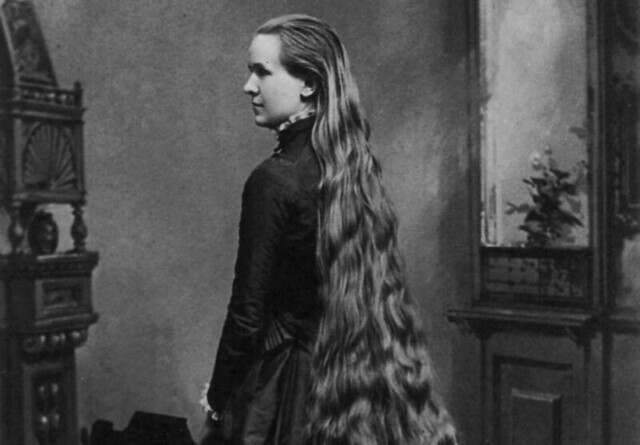 The remarkable story of “Martha Matilda Harper, the Greatest Businesswoman You’ve Never Heard Of” (who counted Susan B. Anthony among her friends and customers). As we give credit where credit is due, we might send melodic birthday greetings to Dolly Rebecca Parton (Dean); she was born on this date in 1946. 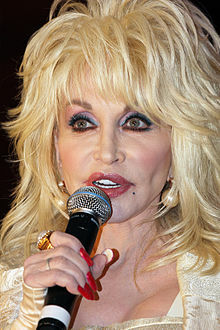 A singer, songwriter, multi-instrumentalist, record producer, actress, author, businesswoman, theme park proprietor, and philanthropist, she’s known primarily for her work in country music (e.g., 25 Gold, Platinum, and Multi-Platinum albums; 25 #1 hits; induction in the Country Music Hall of Fame). But for our purposes today, we might note that she is also warmly remembered for her first major film appearance: she co-starred in 9 to 5 (for which she also wrote and performed the title song), a film about sexism in the workplace.